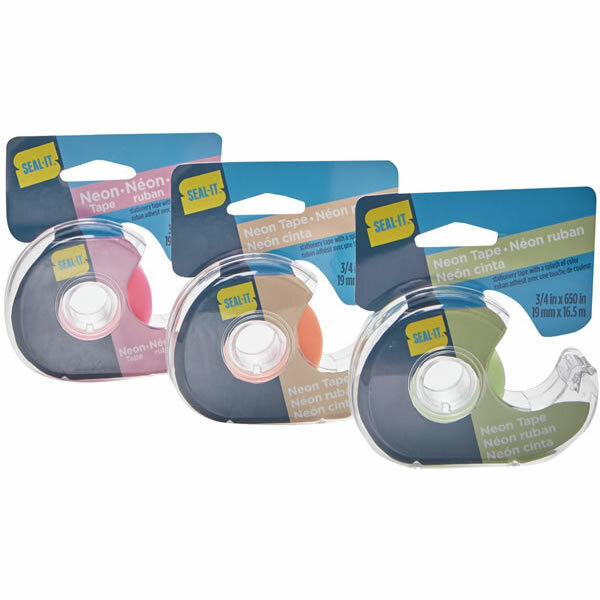 A multi-purpose stationery tape that you can even write on! 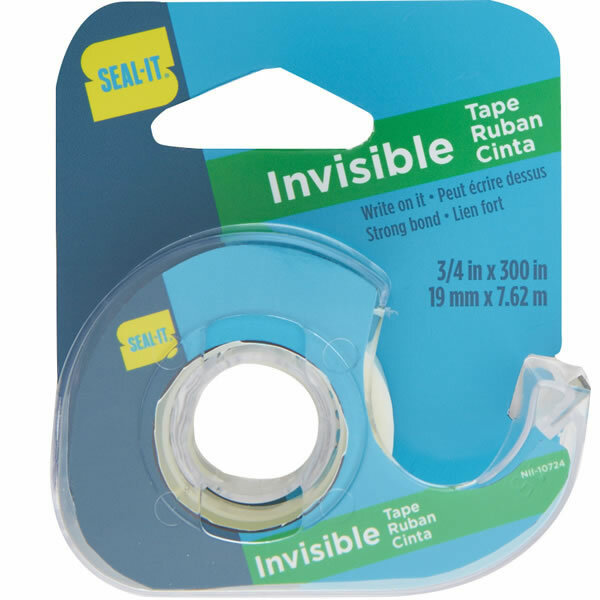 Seemlessly seal and label with Seal-It’s Invisible Tape. You’ll want a roll for all the work and craft areas in your life. Gift wrap like a professional for every celebration. 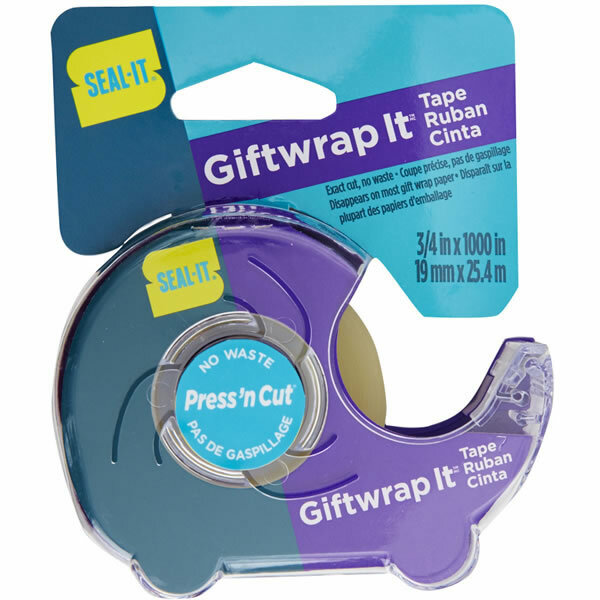 With a satin finish, the Gift-Wrap It Tape disappears on most wrapping paper, giving your gift a flawless finish. 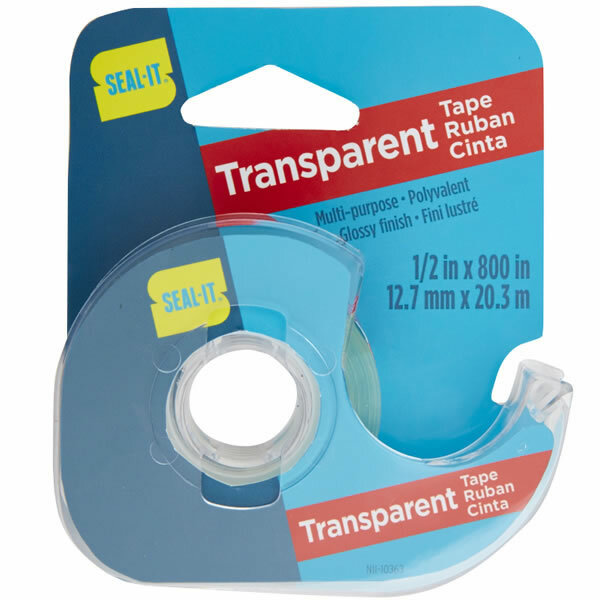 Tape designed for the freezer? You bet! 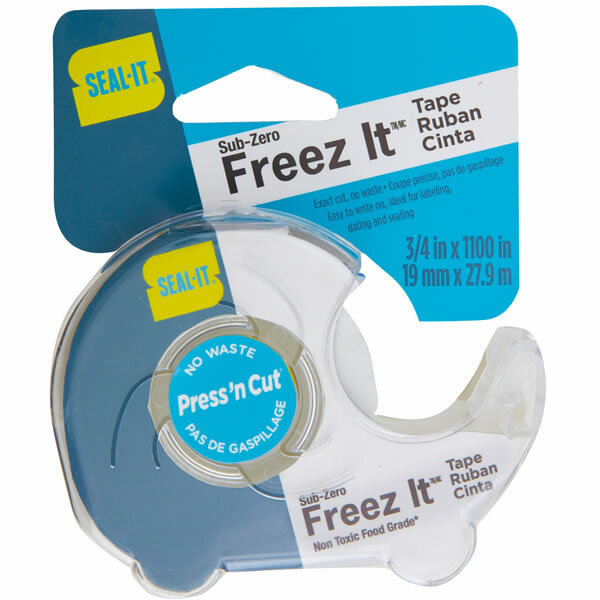 Our Freeze-It Tape will hold its adhesion in fridgid temperatures. 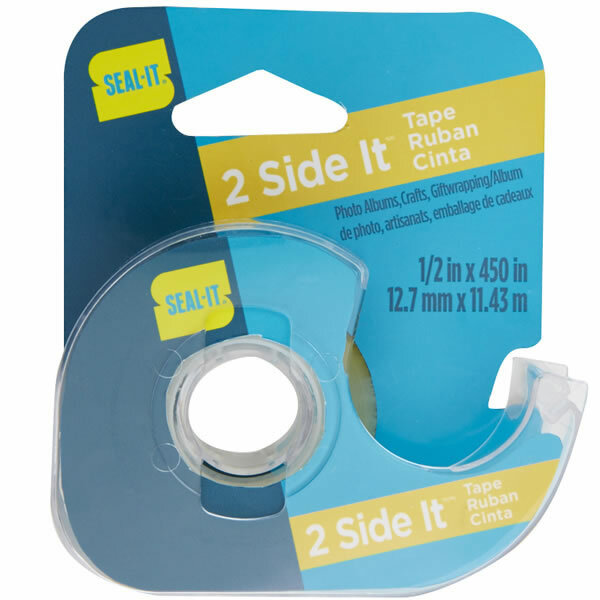 Great for sealing that sirloin and keeping those extra bagels fresh. View 3/4 in. x 1100 in.